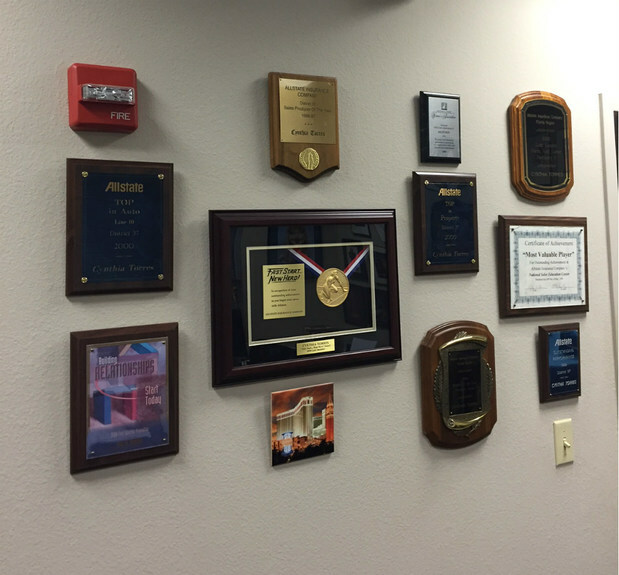 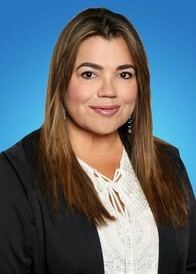 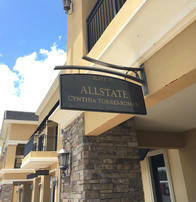 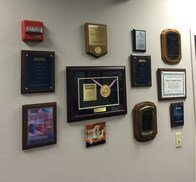 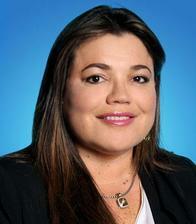 I have been working as an Allstate agent in the Orlando area since 1994. I was born in Chicago, but raised in Puerto Rico. 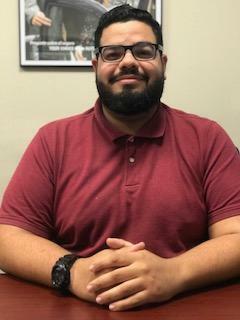 I always visited Orlando growing up and knew one day this is where I would plant my roots. After five years working as a licensed sales producer with an Allstate agency, the opportunity arose for me to open my own agency here in the hunter’s creek area in 1999, and I knew I had to take that chance. 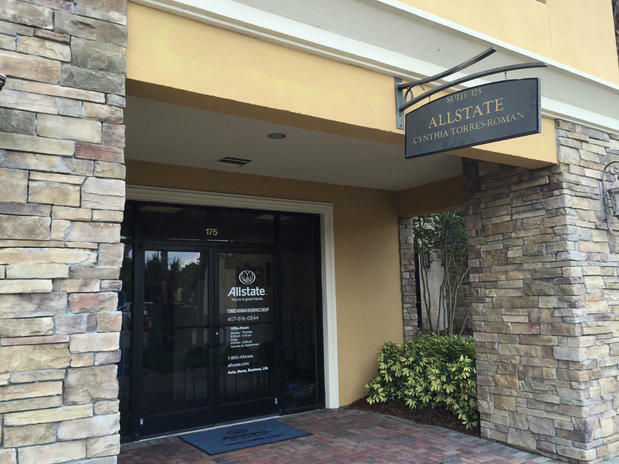 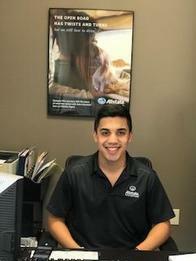 Being an Allstate agency owner provides me the ability to help those with all their insurance needs. While also providing me with the freedom to spend quality time with my family. The relationships I have been able and continue to build with customers and the community are especially meaningful to me and my agency staff. I am proud to be a member of the Hispanic Chamber of Commerce since 1999 and involved in local charities such as the Bridges of Light Foundation and Kids Beating Cancer. 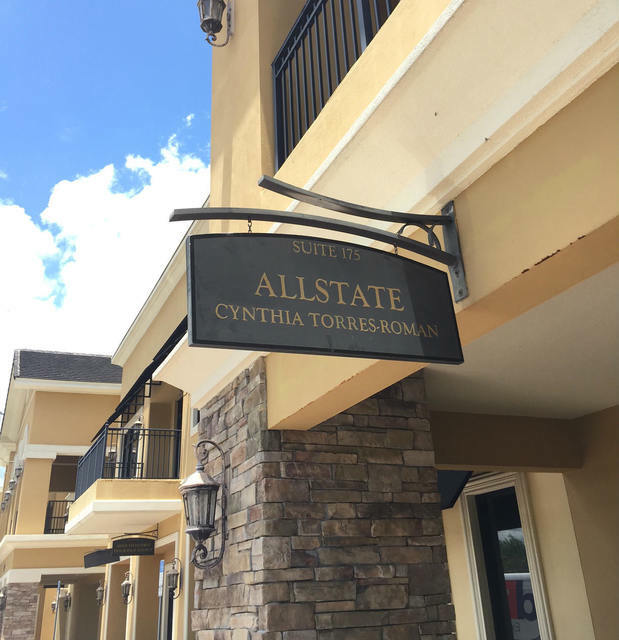 I invite you to stop by my agency in Southwest Orlando area. 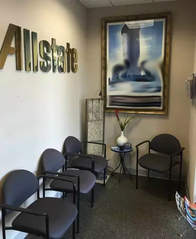 We are located in the Hunter’s Creek Village Park right off the John Young Parkway exit of the 417 expressway.